From fires and natural occurrences to injuries and theft, the risks that you face as a homeowner are many. These and other risks can translate into significant costs to you if you're unprotected. Insurance provides necessary protection, and at Tri County Insurance Center we have a complete homeowners insurance program, which we customize for individual clients. We’ve insured homeowners in Belle Plaine and in communities throughout Southern Kansas for years, and also we insure a wide variety of homes. We work with A-rated carriers, and we know the communities that we serve very well. Whether you live in a mobile home on your own or you live in a five-bedroom house with a half a dozen individuals, we’ll help you. 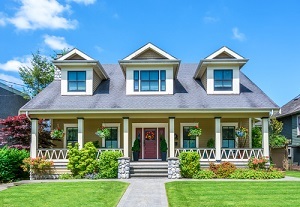 Homeowners insurance covers damages to properties and liability or legal responsibilities for injuries and/or property damages that policyholders cause to others. It covers damages that are caused by most disasters, but homeowners insurance does not cover damages that are caused by floods and/or earthquakes. In most cases, homeowners insurance policies and/or plans contain coverages that protect structures and personal belongings, and that also protect against liabilities. Also in most cases, homeowners insurance policies and/or plans contain coverage for additional living expenses. We provide these and other coverages, which we'll help you select. Also, we’ll ensure that any solution that you purchase is fitting. All of the structures and property that we insure are insured for replacement cost, and as a result, if structures and/or property are damaged beyond repair, the structures and/or property will be completely replaced. Also, you may be able to save time and money as a client of ours if you take advantage of benefits and discounts for which you may be eligible. To learn about these benefits and discounts, contact an agent. We thoroughly assess homeowners’ needs, and also we assist homeowners through claims processes. Once we know and understand the homeowners’ needs, we identify the right coverages. At the points that the right coverages are identified, we create the best possible options. In order to ensure that coverages are always current and that homeowners' rates are always competitive, we regularly and closely review policies and plans that we write. If and when possible, we include the homeowners in review processes, and as a result, homeowners can fully understand their purchases and learn about insurance. 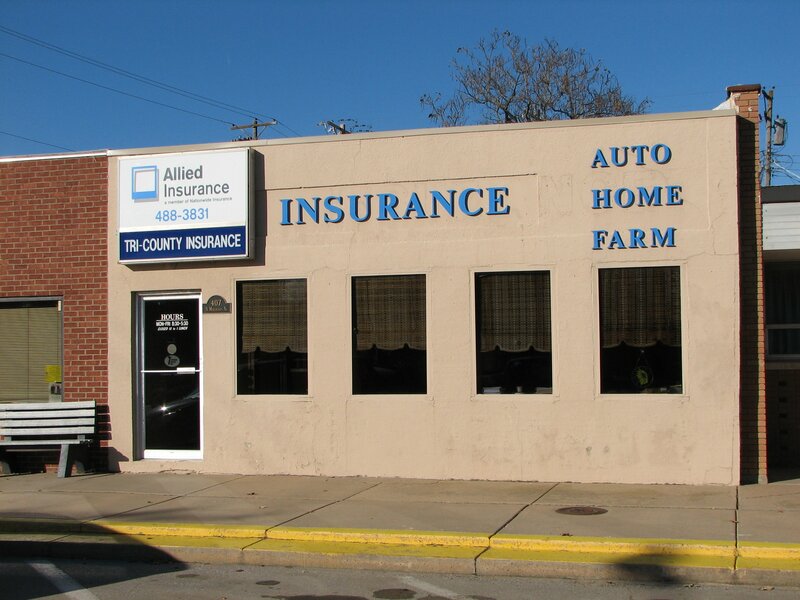 At Tri County Insurance Center we’re proud to provide homeowners insurance in Belle Plaine, Wichita, Derby, Wellington, Haysville, and Mulvane, KS. We also serve other are areas in the state and we serve Missouri.